We feel compelled to support uniquely creative efforts that are brave enough to provide alternatives that stand high above the works influenced by user generated content. 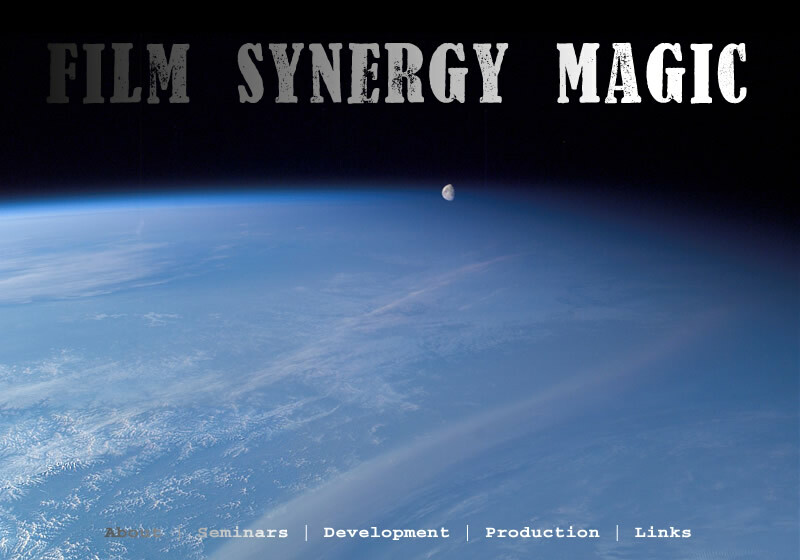 Together with the greater Film Synergy Group, we produce trailers and pilots that Film Synergy Magic accepted and targeted for development and financing. Visual content - together with a script that has passed all necessary scrutiny - appeals to investors, distributors and name talent. We are attracted to powerful, elaborate treatments, and strong inital drafts written by folks who understand that these stages constitute just the beginning of the long journey toward realization.